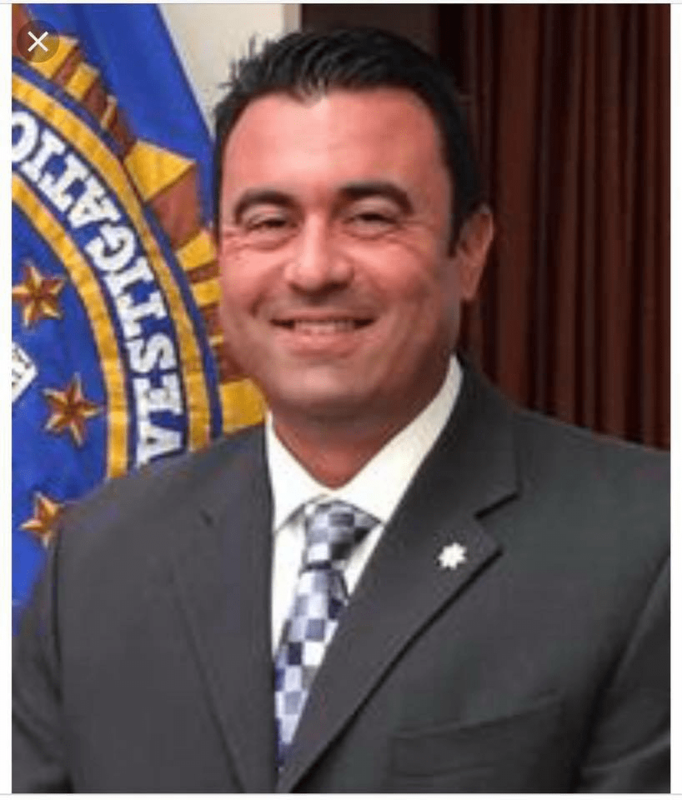 The National Latino Peace Officers Association – Marin County, CA is proud to present Captain Jim Correa as the recipient of the 2018 NLPOA Community Leadership Award. For years, Captain Correa has actively engaged Marin Community members, encouraging them to take part in building a stronger, more inclusive Marin. Captain Correa has a deep understanding of the community that he serves and is a source of inspiration and empowerment for many in the law enforcement field.